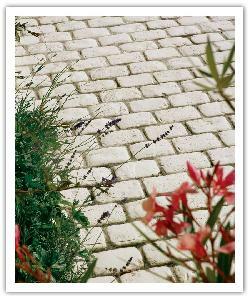 The Garrigue walling give the caracteristic look and feel of traditional sturdy dry stone walling. 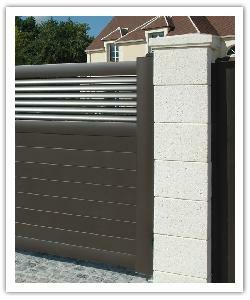 It brings some charming Provence character into your garden with this easy to build walling stone. Laying is simplicity itself. 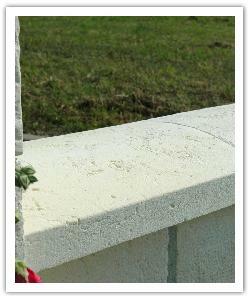 Blocks are glued into place using an external cement-base adhesive or a fixing mastic.